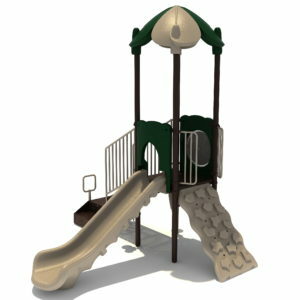 No one wants to put imagination on hold, so our Quick Ship series delivers on its promise: a 3.5” post system that can be ready to ship within a week. 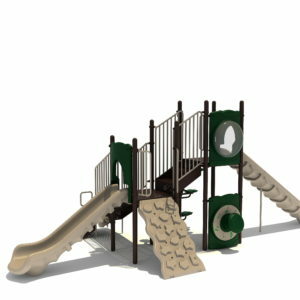 You don’t have to wait for parts to be delivered to get the value and quality you expect from a KidsTale product. 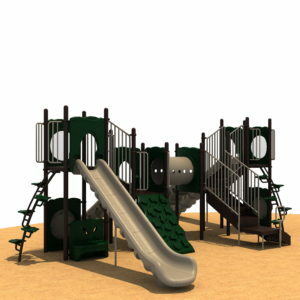 Get the playground you want now so the children in your community won’t have to wait to set their imagination at play. 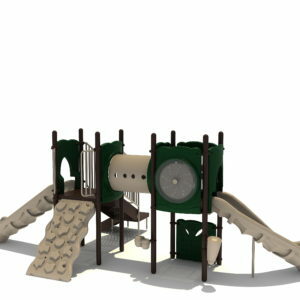 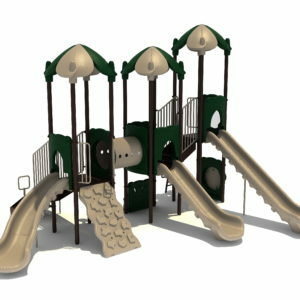 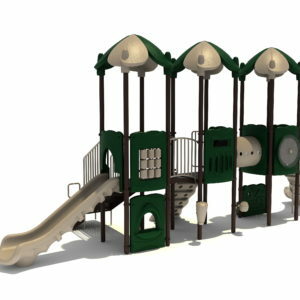 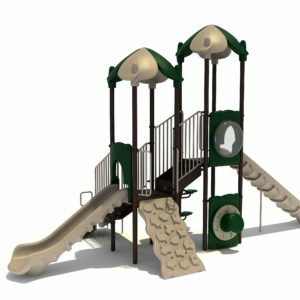 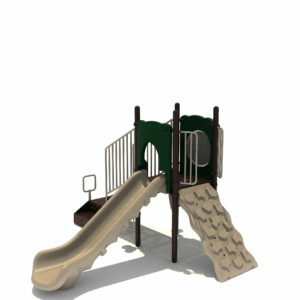 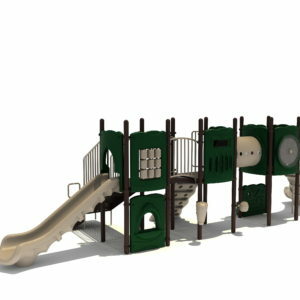 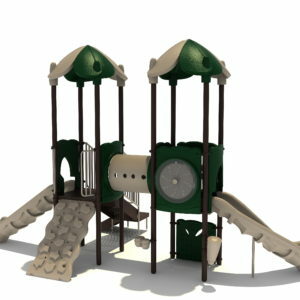 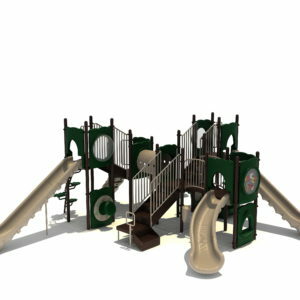 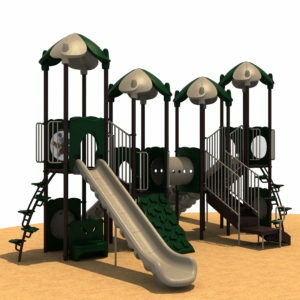 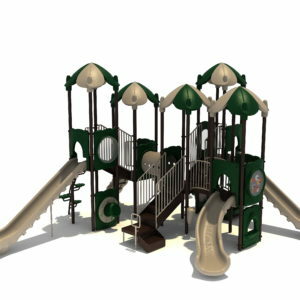 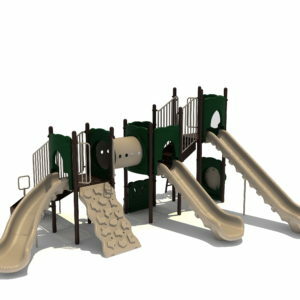 Contact us for details on how you can receive the playground you want in the timeframe you need.